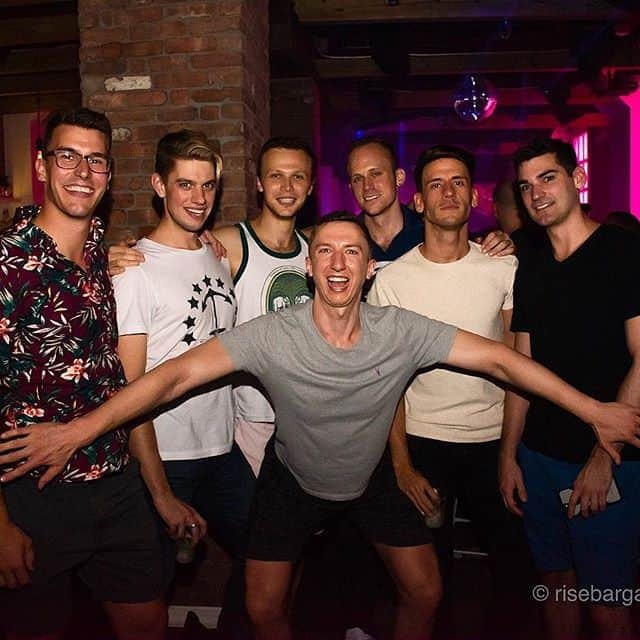 Rise is a laid back gay bar in Hell’s Kitchen a few blocks away from Flaming Saddles and Industry. The space is fairly small and the decor is understated. A swirling glitterball does, however, add rather a dash of camp. 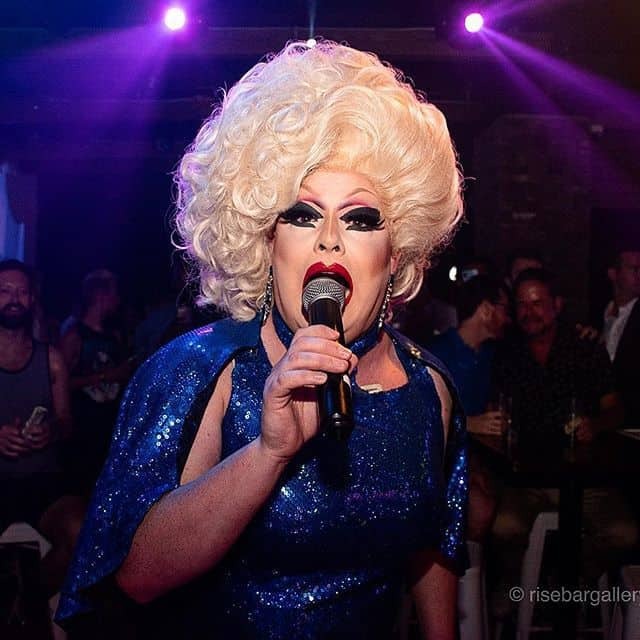 Rise Bar is proof that you can’t have enough gay bars in Hell’s Kitchen. 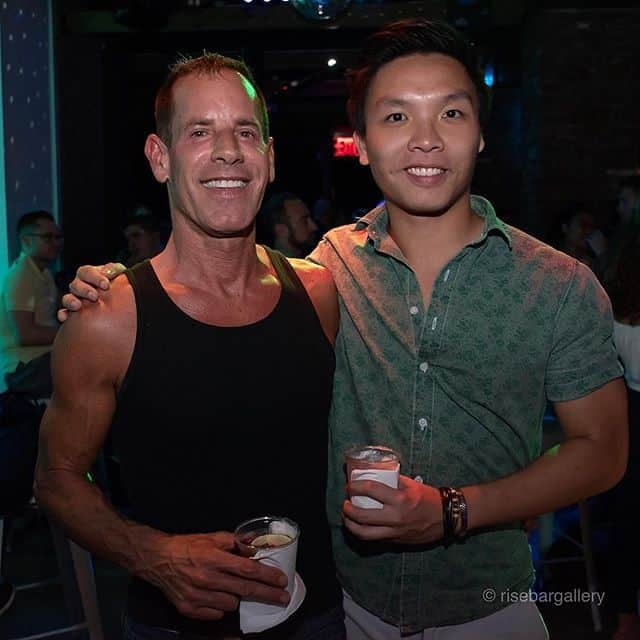 It’s usually busy and the crowd is mixed though mostly gay men. 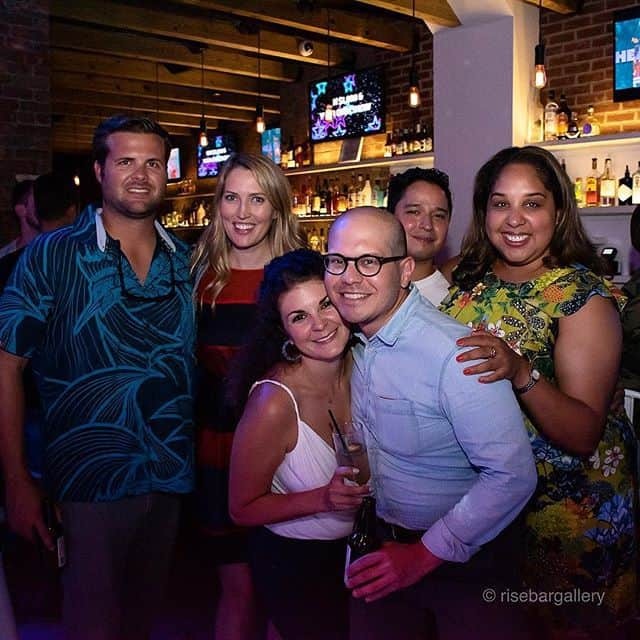 There are regular events such as karaoke nights, Drag Race screenings and late night dancing at weekends. If you’re feeling thirsty head to Thirsty Thursdays for an evening of hot men and hot music.